I’ve always been a big fan of glitz and glam, and that stands true when it comes to my eyeshadow. Sometimes you need a little something to take your eye makeup to the next level. This NYX Roll On Shimmer does just that. I have it in the shade Salmon and I got it at Ulta for $3.99. It’s a nice dusty rose color. I use this product to take my eye makeup from day to night. I apply the shimmer to only my lid and then shade around the outer edge of my eye and the crease. To help the product stick to your eyelid you may want to use an eyeshadow primer or a touch of concealer. 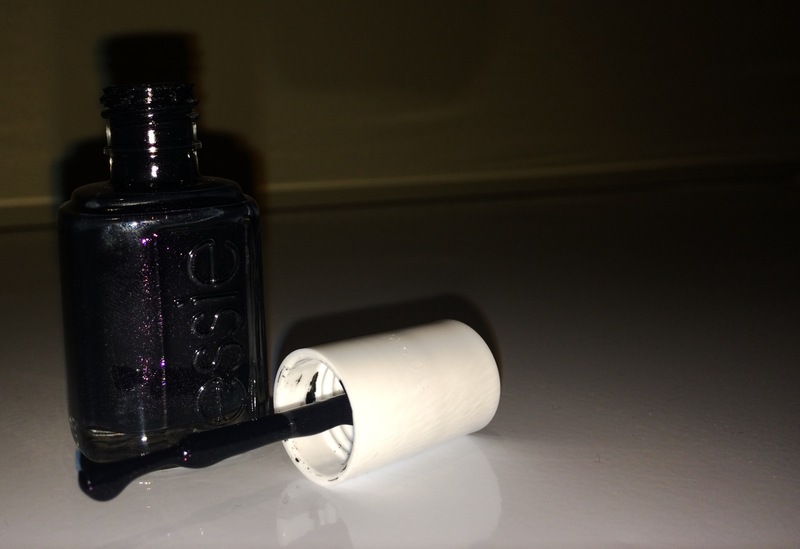 Even without primer, this is a shimmer that will last you all through the night. This shadow is perfect for a night out, formal, or any other even where you want to add the perfect touch of glitz to your look. Run out and grab this shimmer for yourself today. Ulta carries it in 16 different shades. Whatever your preference may be, we can sparkle and look fabulous together. So here’s a little trick of the trade that I want to share with all of you. The best decision I have made in my makeup-obsessed career is to sign up for the ULTAmate Rewards program. It is 100% free and you get great deals! All you have to do is register with your email and every purchase you make at an Ulta store gathers points. As time goes by those points add up and turn into store credit! 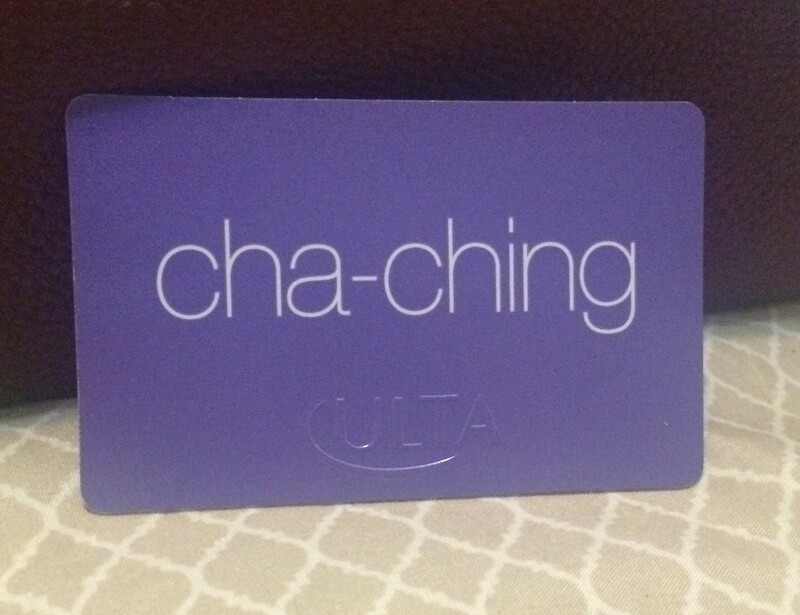 By using my Ulta membership card every time I buy bargain beauty products I collect enough points to get high end products at great prices. You also get different perks throughout the year because you have a membership, not to mention freebies for your birthday! The only thing I regret is not becoming a member sooner!